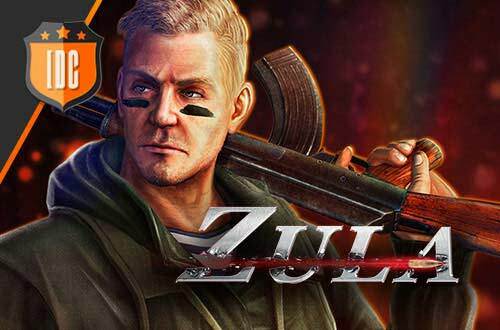 The second match of the Zula Europe Pro League took place between the participants of the Zula International Cup, Penta Sports, and the Polish eagles of Pride. The maps chosen were Old Townand China. In the first map both teams showed a great level, but finally Penta Sports got the victory with a result of 10 - 6. The MVP of this game was unbre, which was the key to victory for his team without any doubt, with a KDA of 2.11 (17/9/2). 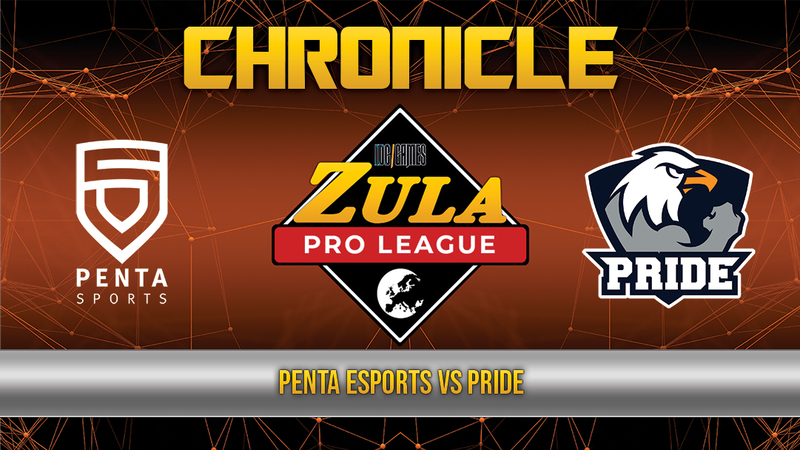 Pride got a couple of rounds in his attacking rounds, but they were not enough to avoid the victory of Penta Sports that, despite Pride's resistance, finished the match after losing 3 rounds in a row because of the fierce defense of the eagles. On the second map, we could enjoy a magnificent show brought by both teams. They even reached an overtime. The MVP was unbre again with a KDA of 2 (28/14/0), which showed that, for now, he is the key player of Penta Sports. Both teams defended and attacked in a very balanced way, but finally Penta Sports was able to win the overtime with a result of 13 - 11. 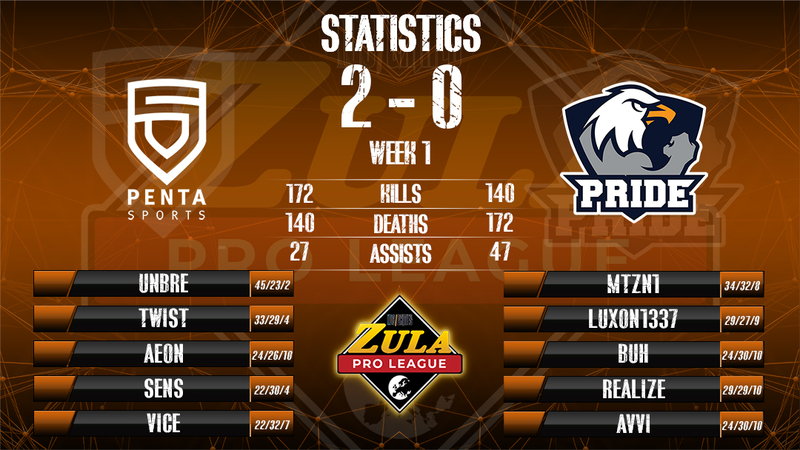 The final result was 2 to 0 in favor of Penta Sports, who got 3 key points to not let Izako Boars escape.